This weekend why not pop to Torteval and support their annual Parish event which draws thousands every year. With nearly 50 entries the event has been a buzz all morning with hundreds already enjoying the excellent event. This year thanks to a GSPCA Torteval volunteer and Mr McIntyre the Animal Shelter has entered its first ever entry. 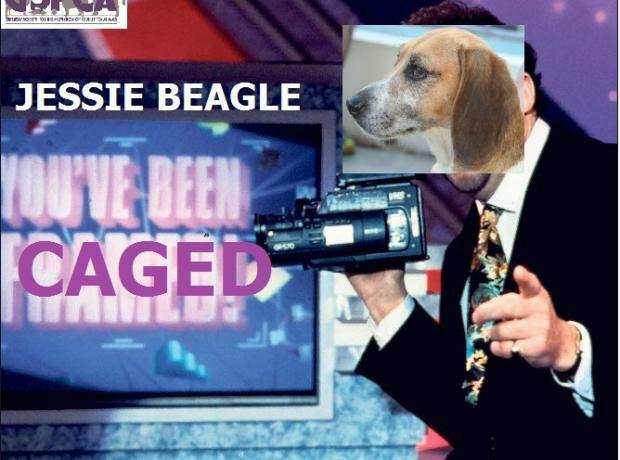 A GSPCA team went down earlier today to set up our entry 'Jessie Beagle You've Been Caged' and watch out as you're on camera.